Property Details: 1 Bedroom, 1 Bathroom Vacation Rental, sleeps up to 2. 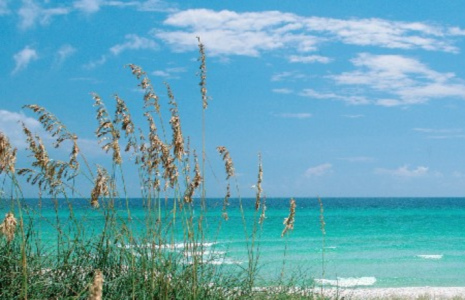 Sandpiper Cove condominium, beach resort home in Destin. Enjoy breath taking views of our sugar white beaches from this one bedroom beach front condo. This recently updated and exquisitely decorated 1/1 is the perfect slice of paradise for a couple's retreat to the Emerald Coast! Sandpiper Cove Condo Rental in Destin FL..